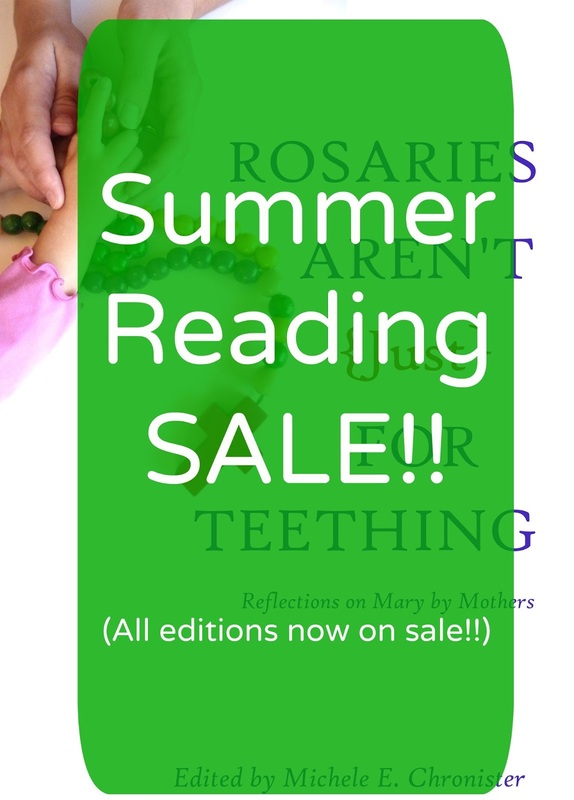 My Domestic Monastery: Summer Reading Sale!!! Just popping in really quick to let you know that all editions of the book are on sale for a limited time! Grab a copy for you and a friend, and squeeze in some summer reading. I lowered the prices on Amazon as low as they would let me....so take advantage of the sale while it lasts! No coupon necessary!